4k00:17A perfect neighborhood. Houses in suburb at Summer in the north America. Luxury houses with nice landscape. 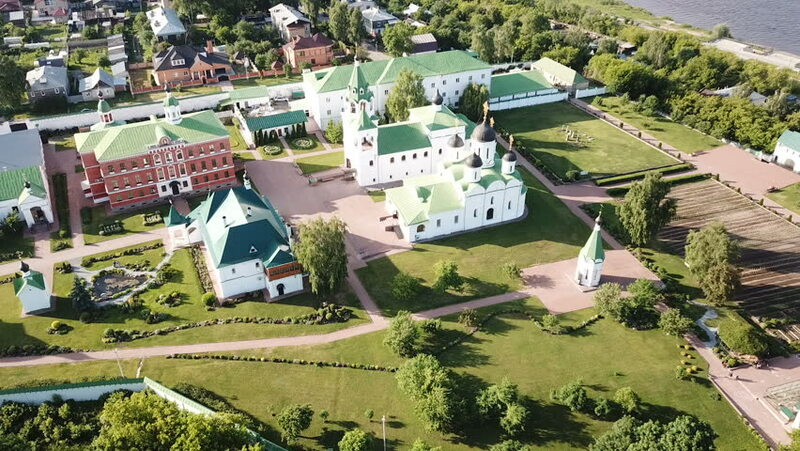 Aerial drone view.